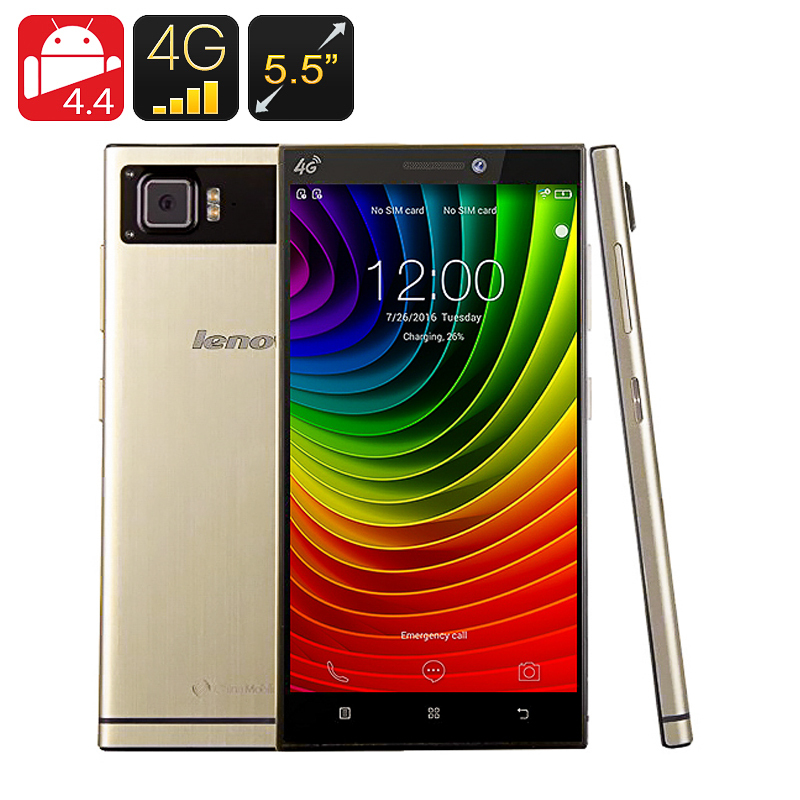 Successfully Added Lenovo Vibe Z2 Smartphone - 5.5 Inch HD display, Snapdragon 410 Processor, 13MP Camera, And High Speed 4G Network (Gold) to your Shopping Cart. Lenovo’s Vibe Z2 features an extra-bright 5.5 Inch HD display that allows you to enjoy all your apps, games, pictures, and video’s in amazing quality. The extra brightness of the display, which can reach up to 600nit, ensures that you can now enjoy all your media files in pin-sharp quality, even in bright sunlight. Equipped with its quad-core 64-bit Snapdragon processor, the Lenovo Vibe Z2 is guaranteed to run all your apps, games, and video’s without any hassle – delivering a smooth and seamless user experience. Watching videos and playing games on this 5.5 Inch screen really is an immersive experience. Combine that with the amazing output of the loudspeakers, and the Vibe Z2 Pro makes for an outstanding media consumption device that is guaranteed to lift your user experience to the next level. Besides its powerful processor, HD 5.5 Inch display, and amazing 13MP camera this smartphone has more to offer as there also is 4G connectivity for you to enjoy the fastest data connectivity available, 32GB of internal storage, dual-SIM support, and a large 3000mAh battery that means it can last up to 14 hours when constantly used. Along with its smooth and sophisticated design the Vibe Z2 has quite a few things going for it – that’s for sure. This is the perfect smartphone for those of you who are searching for a powerful device that has a professional look and can support both business and leisure activities flawlessly. The Lenovo Vibe Z2 Android Smartphone comes with a 12 months warranty, brought to you by the leader in electronic devices as well as wholesale cell phones..